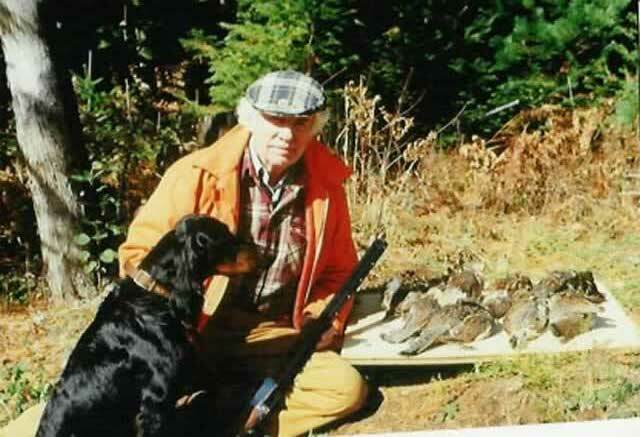 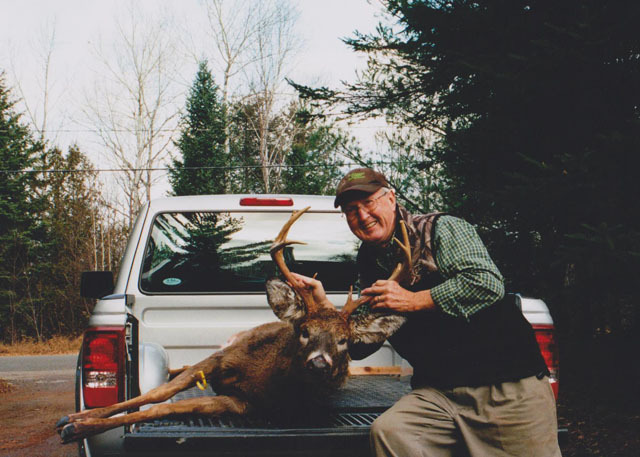 About your host - Ray Dillon has hunted for the past fifty years and was raised on a farm in the rural area of New Brunswick where he has guided for the past twenty nine years. 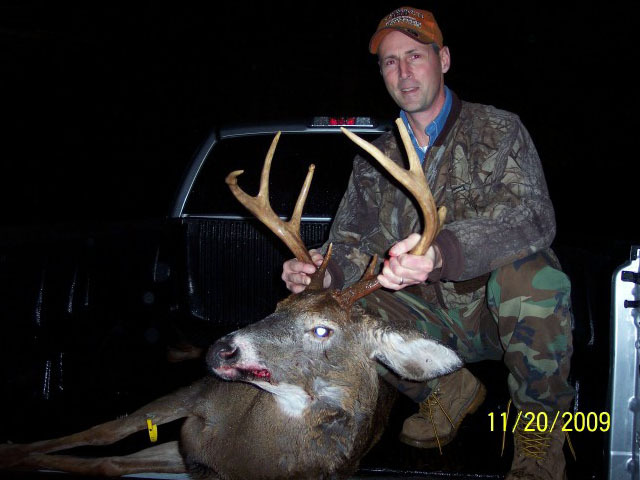 He is an accomplished professional guide and outfitter, outdoor writer and book author, member of the Outdoor Writers Association of America and the New England Outdoor Writers Association and is a staff writer and Free Lance writer for numerous outdoor magazines. 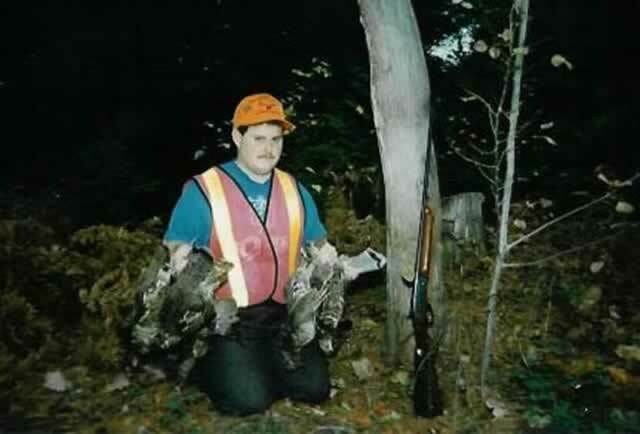 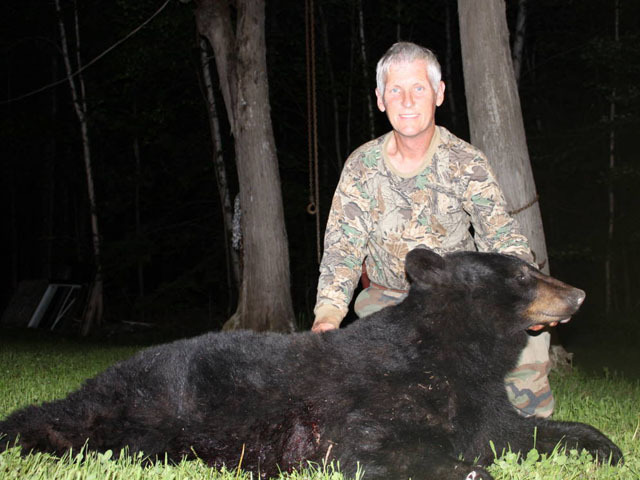 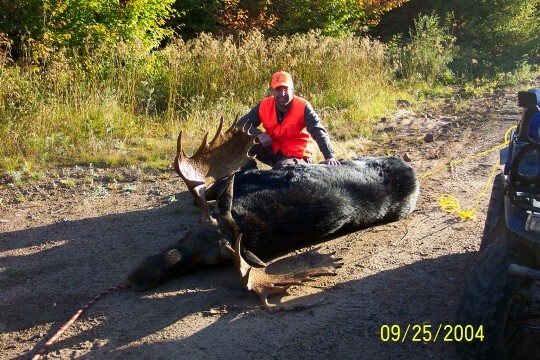 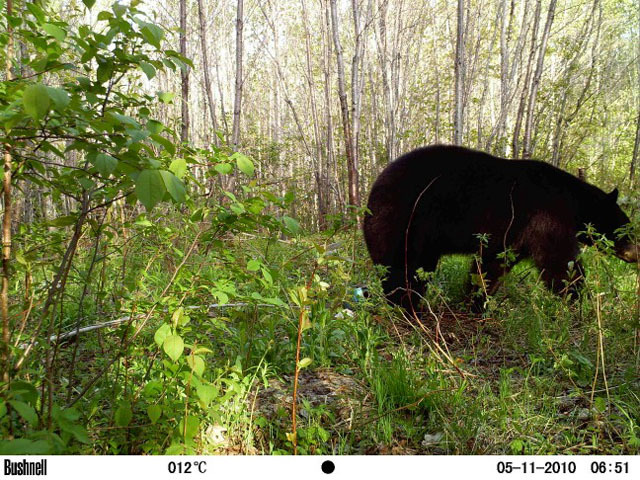 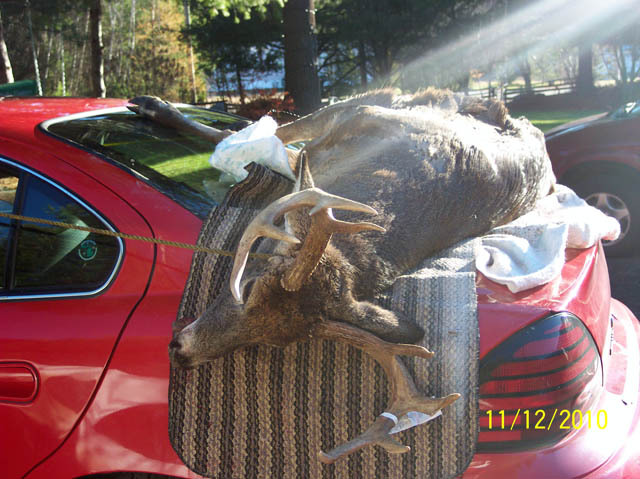 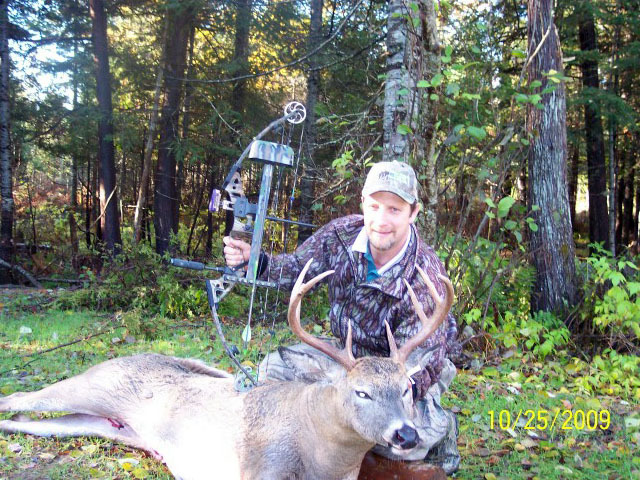 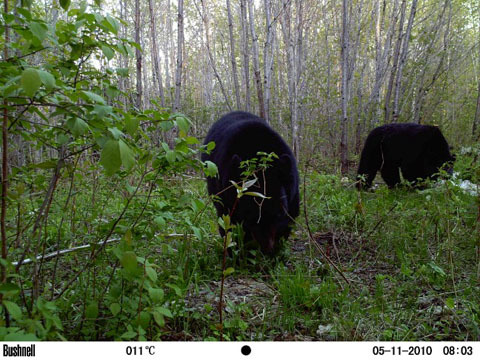 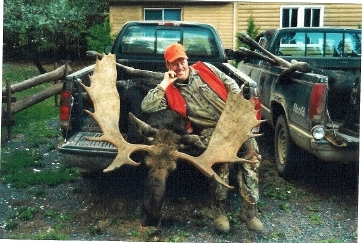 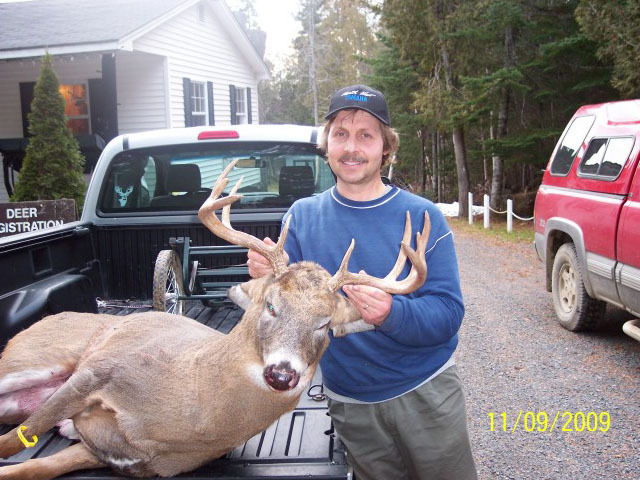 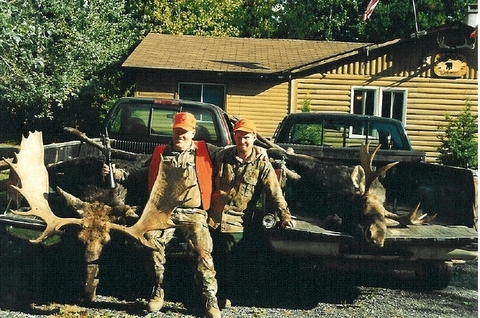 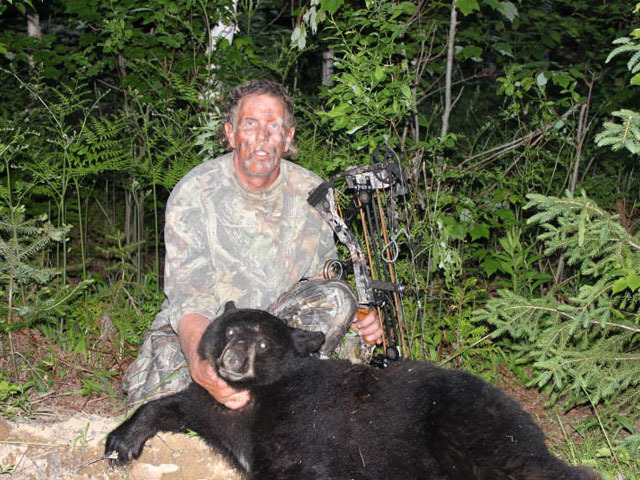 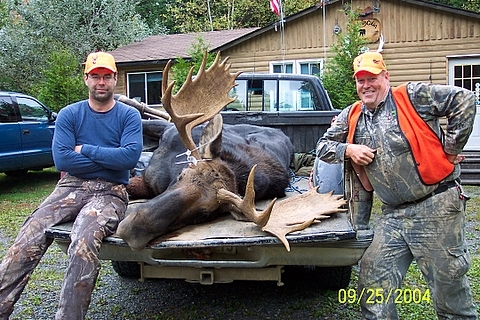 Well known throughout New Brunswick and the New England states in outdoor circles, he is considered to be an authority on big game species and hunting by both government and sportsmen. 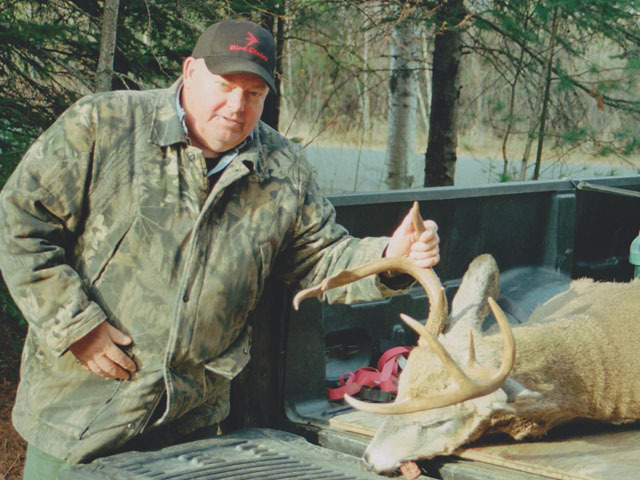 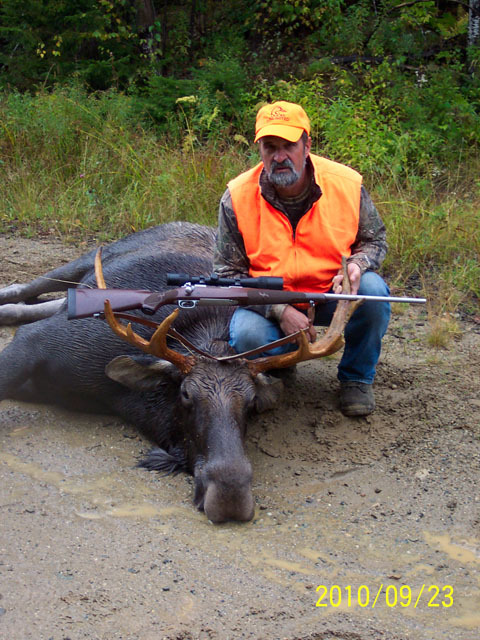 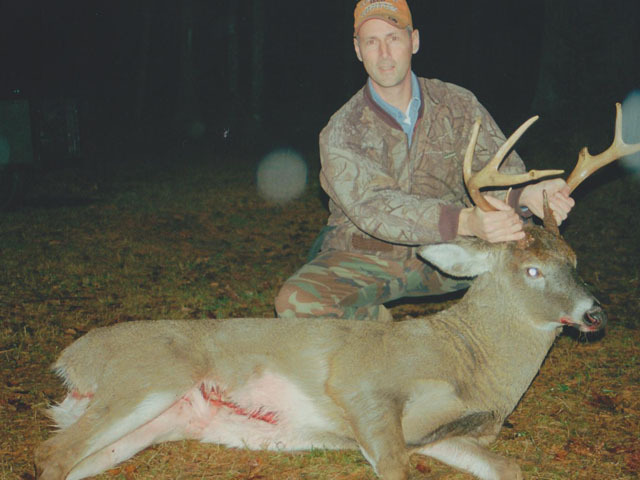 Ray constantly strives to offer you up close and personal service and the opportunity to bag trophy animals and many of his successful hunters are written up in outdoor magazines. 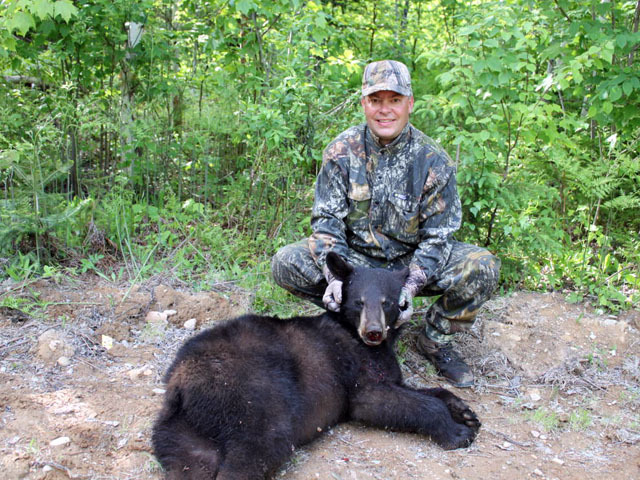 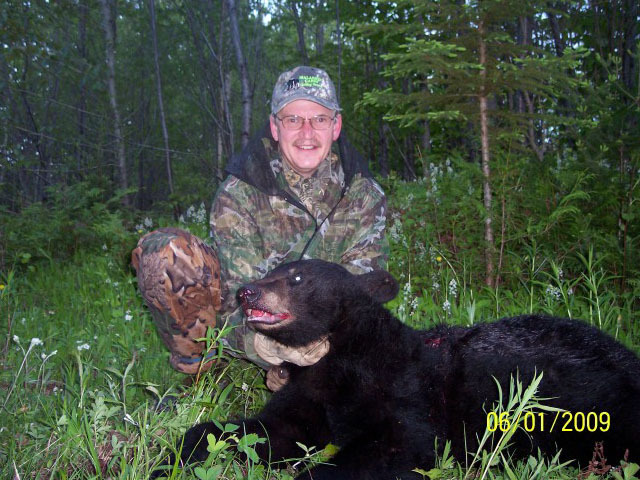 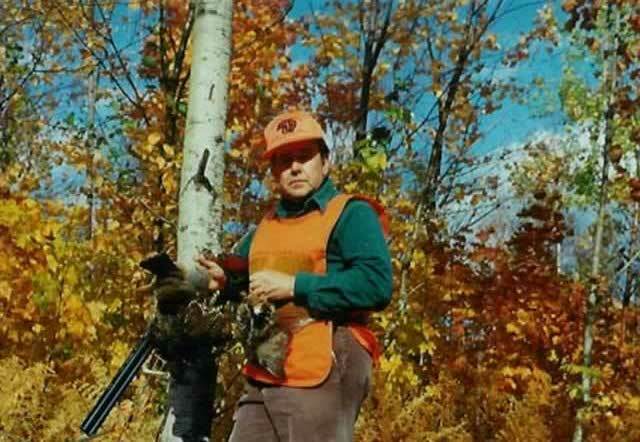 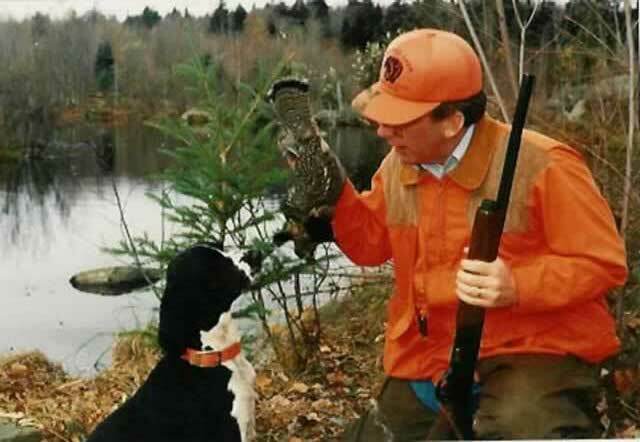 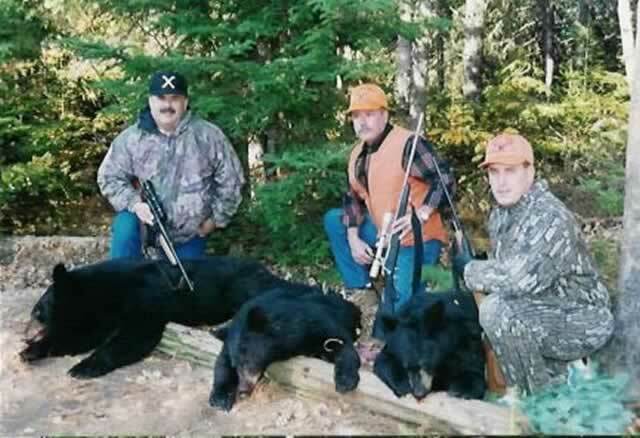 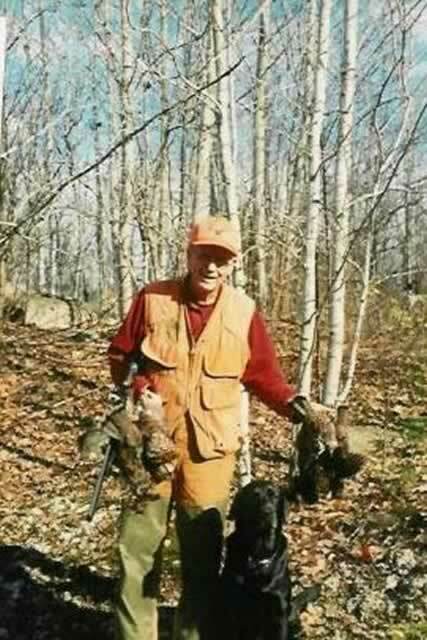 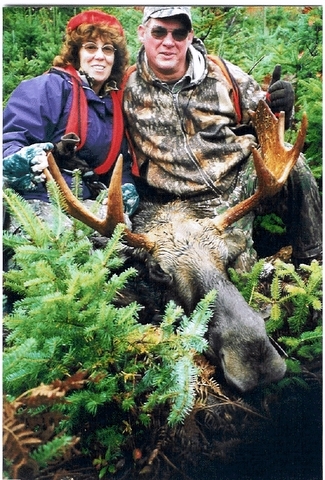 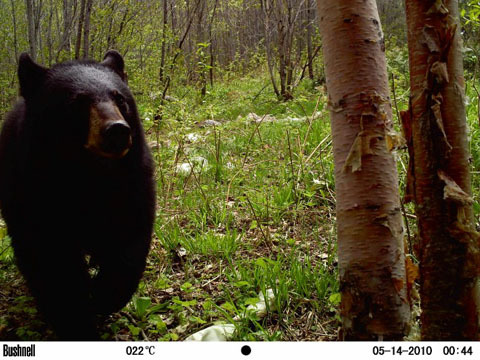 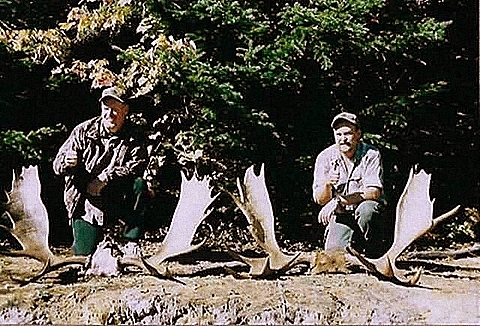 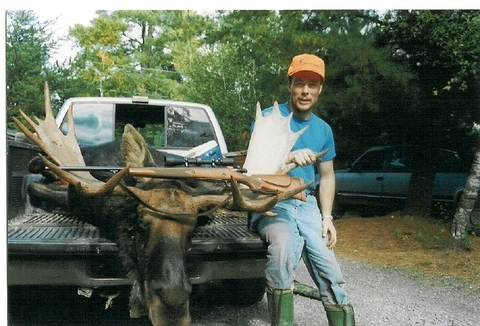 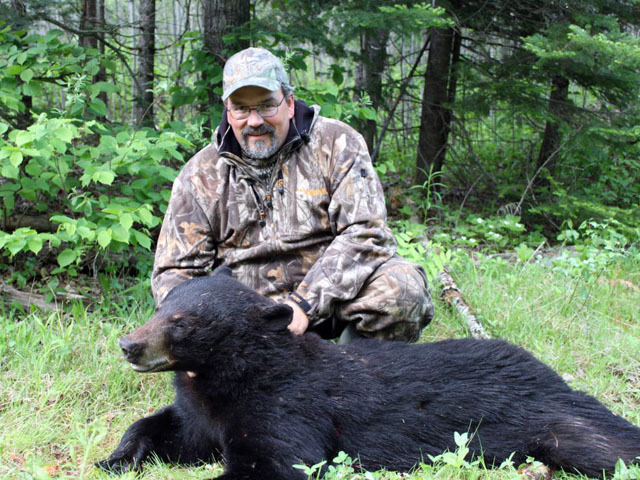 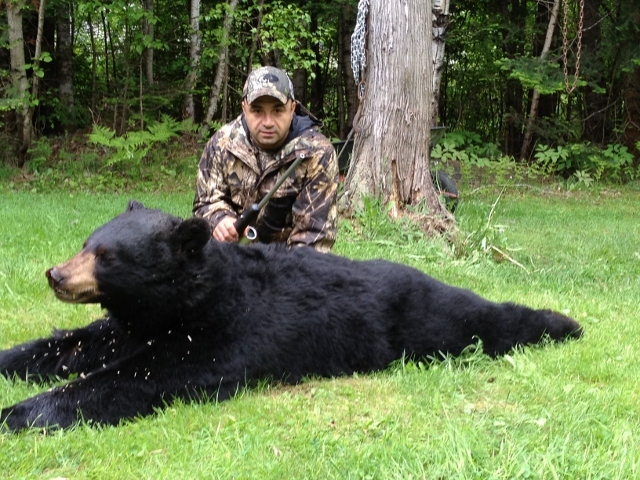 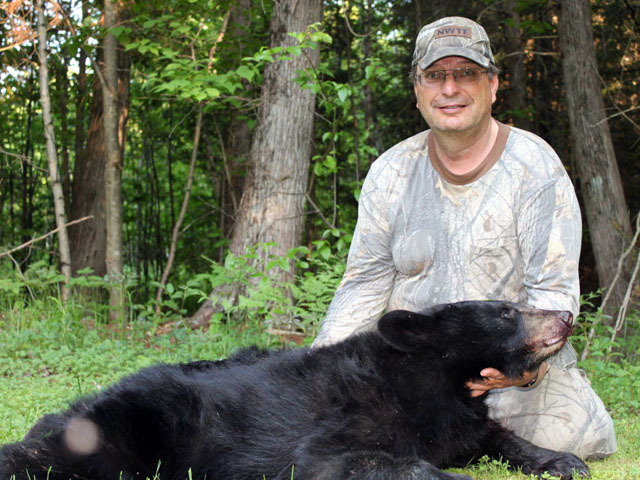 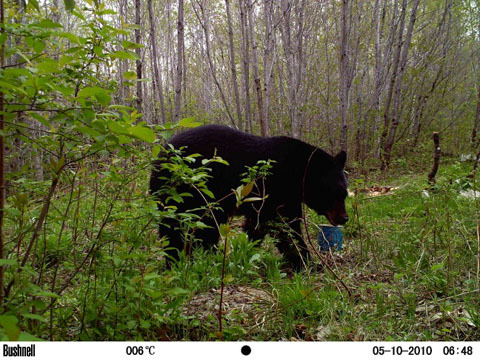 He was President of the New Brunswick Alliance of Professional Outfitters for eight years, the outdoor hunting representative of the Premier's New Brunswick Wildlife Council for two years, a member of two N.B. 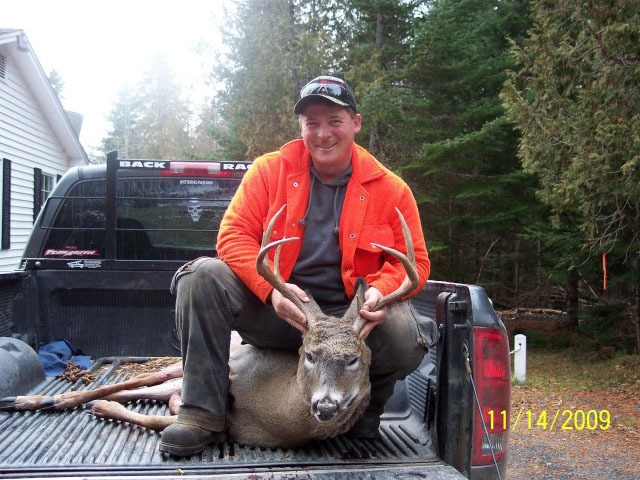 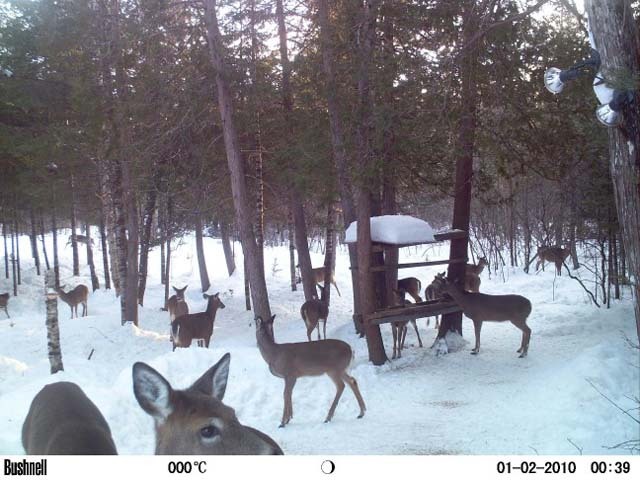 Forestry Company Advisory Boards and is an ongoing/current member of numerous fish and wildlife groups including the New Brunswick Alliance of Professional Outfitters and Guides Association. 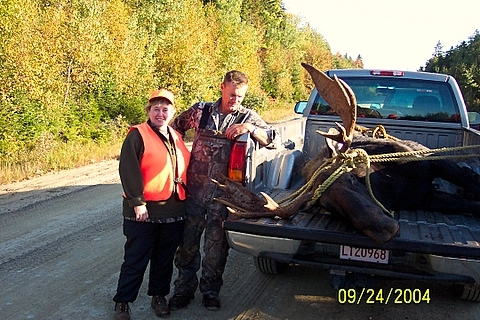 Ray's wife of 40 years, Doreen is Lodge Manager as well as Chief Cook at Malarkey Cabin Guiding Service and receives constant raves from clientele about her delicious home cooked cuisine. 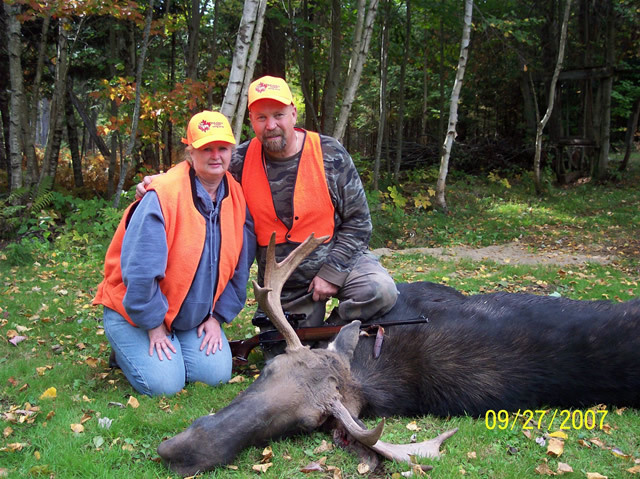 They have two grown children with their son Terry who is amongst other things, a professional guide. 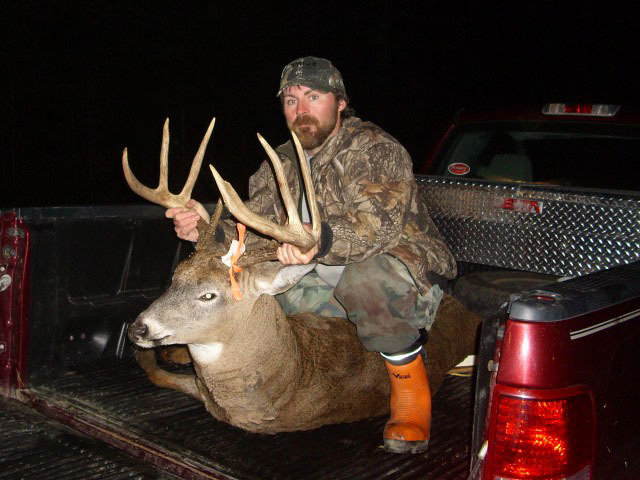 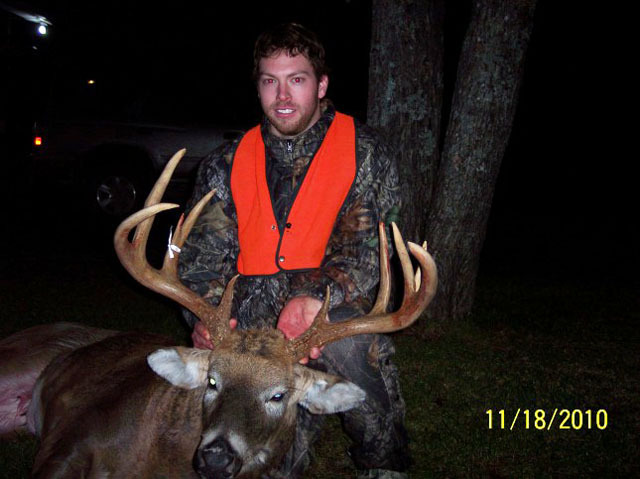 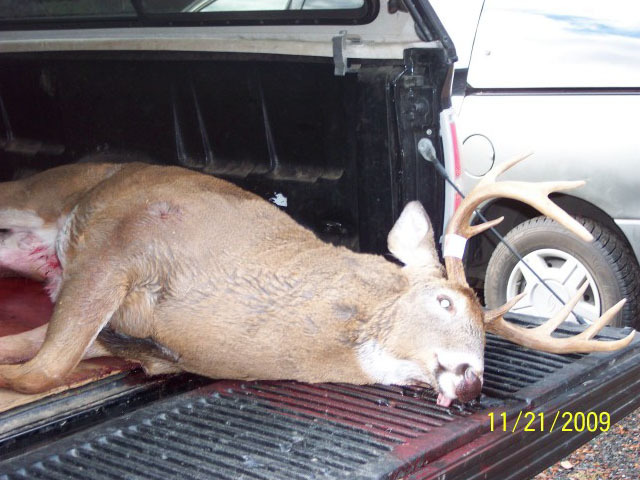 Contact us for your Trophy Big Game Hunt Now!